HOW TO BECOME A STAR WITH NO BACKGROUND OF ANY SORT? Actor Vijay Sethupathi is celebrating his birthday today (January 16). The actor, who started off as a background artist has been seen in uncredited roles in films like Pudhupettai. 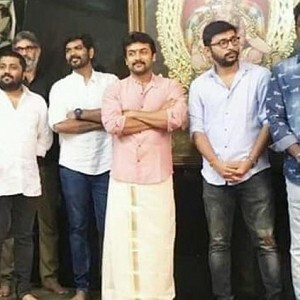 With a lot of struggle, no background of any sort and just talent and sheer hard work, he has turned out to be a super successful and versatile actor. The speed with which Vijay Sethupathi completes his films is astonishing. It just goes to show how much he loves the art and also how much he values every opportunity he gets. From Pizza, Soodhu Kavvum to films like Aandavan Kattalai and Vikram Vedha, he has matured beautifully as an actor and gone on to create a good fan base with no haters at all. Doing all of this, with no influence at all is next to impossible. 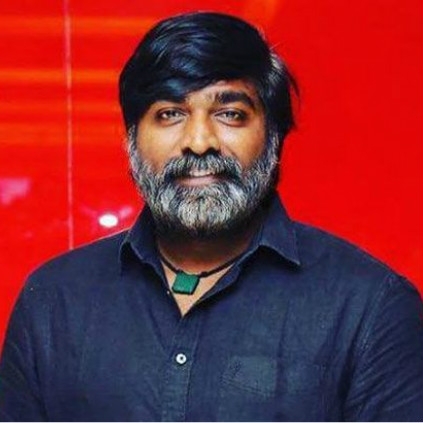 However, Vijay Sethupathi, who happens to be the personification of ‘I am Possible’ has sketched out what one would think is impractical. From being an inspiration to a lot of aspiring talents to entertaining both commercial and critical audiences, this man has so much to offer. We wish the actor a very happy birthday and also wish him the best of luck for his upcoming films. WOW! 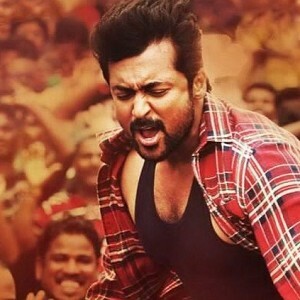 Suriya, Anushka, Arya and Gautham Karthik to come together! 5 Vijay films in this top 10 highest grossing list! 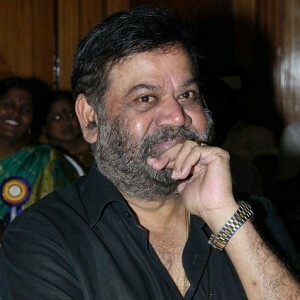 P Vasu clarifies (and quashes) rumours about his own "death"